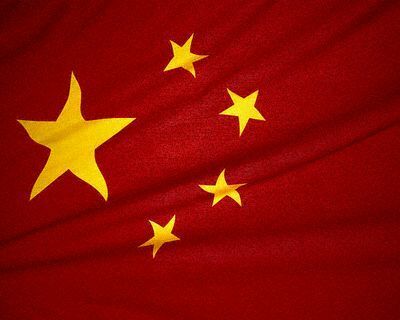 It came as a shock to just about no one in the cybersecurity industry that China has a cyberwarfare unit, which was acknowledged by the government there this week. It's naive to think countries aren't developing cyberwarfare capabilities, said Ken Westin, security analyst at Tripwire, a cybersecurity vendor. China appears to employ what Westin called "cybermercenaries" focused on economic espionage in addition to more official teams, he said by email.